Incorrect billing often leads to under-billing and risk of compliance action. Here’s how to avoid common pitfalls. 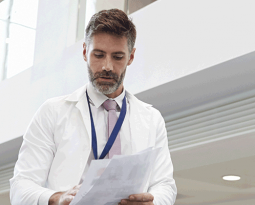 Hospitals and health systems implementing physician integration strategies tend to assume that their central billing offices (CBOs) have them covered for billing, coding and compliance issues. 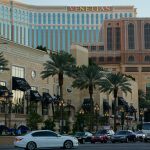 That’s often not the case with anesthesiology, which has unique characteristics that require special skillsets that typically don’t exist in a CBO. When integration includes certified registered nurse anesthetists (CRNAs) and/or anesthesiologists, specific steps must be taken to avoid reimbursement shortfalls and unexpected compliance issues that are often detected during routine audits. Billing for most specialties involves a limited number of relevant CPT code sets – for example, perhaps 10 to 15 codes in obstetrics – with which coders become highly familiar. 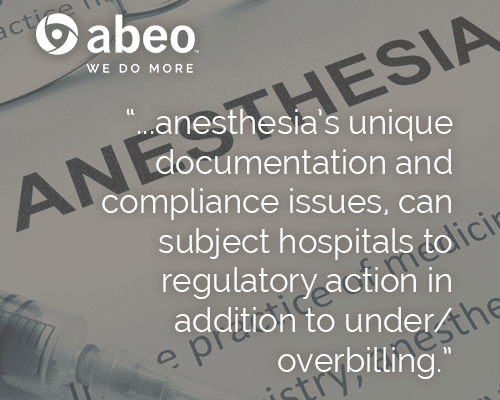 Because anesthesia reflects actions in the operating room, anesthesia billing involves nearly all of the 13,000-plus procedure codes. More chances to get billing wrong requires a higher level of coding skills to get it right. 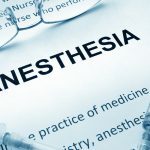 Anesthesia is unique among hospital services in that reimbursement depends in part on the amount of time spent in providing care. All other services are reimbursed at fixed rates that correspond to current procedural terminology (CPT) codes. Anesthesia payments depend on codes plus actual stop and start times, introducing another potential dimension of error. 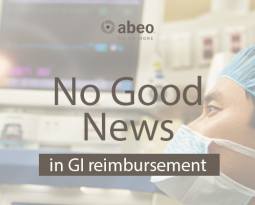 If a procedure is documented at a low level of detail that could apply to more than one possibility, it may be billed for the procedure with the lowest reimbursement. If the start-stop recording is short by as little as ten minutes, a full time unit will not get reimbursed. 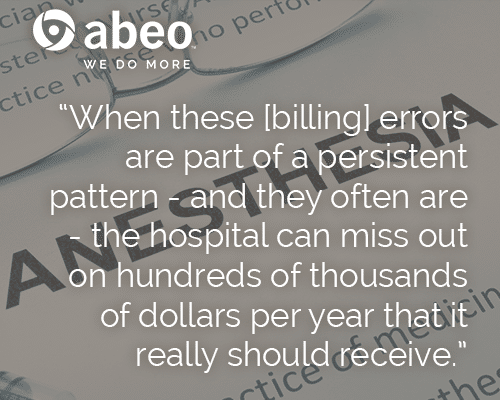 When these errors are part of a persistent pattern – and they often are – the hospital can miss out on hundreds of thousands of dollars per year that it really should receive. Anesthesiologists can medically direct, and receive full payment for, up to four concurrent cases. Even a single minute of overlap on a fifth supervised case can cause CMS to reduce payment on all five cases. If the billing system doesn’t automatically check for this error, and billing staff fail to check manually, the result can be fraudulent billing and significant overpayments. In most hospitals, physicians direct CRNAs and anesthesiologist assistants, with “medical direction” referring to the physician directing specific activities in concurrent cases. 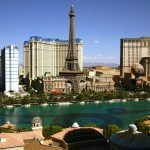 When these activities aren’t documented as having been completed, billers with insufficient anesthesia experience often incorrectly file claims as medically directed, representing unintentional fraud. Hospital billing for anesthesia requires the correct usage of modifiers according to the level of anesthesiologist supervision. When billers are not fully aware of modifier usage, the result can be incorrect billing and overpayments. 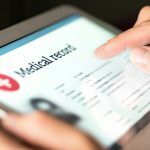 In addition to causing under-billing, incorrectly recorded anesthesia start and stop times can result in accidental overbilling – an area that is watched especially closely by the Medicare Recovery Audit Contractor (RAC) program. 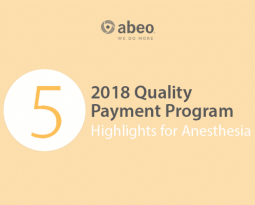 By following best practices for optimizing hospital billing for anesthesia, hospitals and health systems can avoid the issues that commonly result in anesthesia under-billing and noncompliance. First and foremost, hospitals should periodically engage a certified coding/compliance professional to assess their anesthesia professional coding capabilities and documentation compliance program. The results of the assessment can serve as a training tool to eliminate future errors and omissions, and can identify professionals who need additional training or supervision. All hospitals should also validate the documentation of medical direction and start-stop times, using automatic checks in either the hospital billing system or in the systems of an anesthesia-specific billing service. Taking these simple steps can go a long way toward ensuring full reimbursement for anesthesia services rendered – and in avoiding compliance actions for issues that too commonly surface in audits. 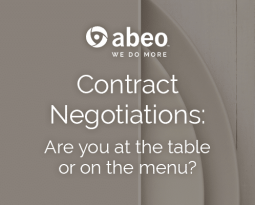 With over five decades of experience in the business of anesthesia, abeo can help you understand the components that drive cost in your hospital or health system’s anesthesia model. Download a printable copy of this article “Optimizing Hospital Billing for Anesthesia”. 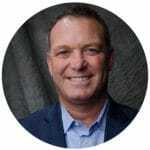 Daniel is one for identifying trends in the anesthesia market and articulating the complexities of anesthesia in a way all parties involved can understand. Optimizing the anesthesia model and practices is what he does best. Daniel has over 14 years of experience in the industry and is based out of our Asheville, North Carolina office.